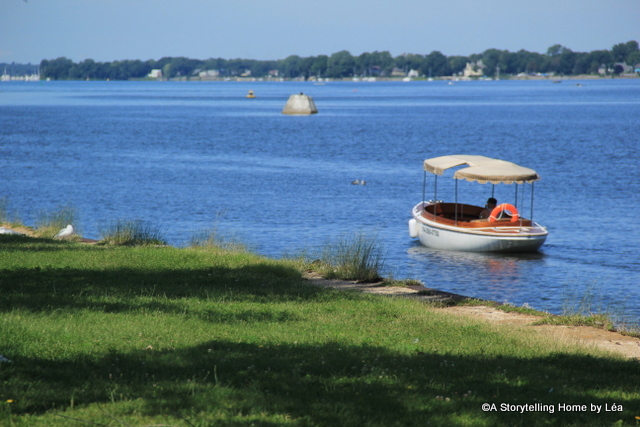 So, as you can see I’ve been busy enjoying summer in Montreal and I’ve sort of neglected this blog. I can’t promise that I’ll be back here on a regular basis because I like to keep this fun and spontaneous. For now, here are some photos of summer events and happenings that I took part in during the summer. I had fun and it went by way too fast! 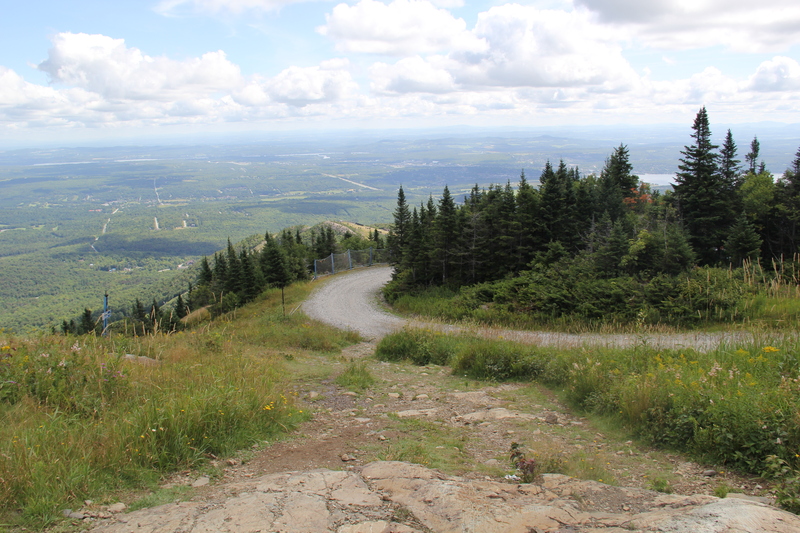 This entry was posted in photography, The outdoors and tagged canada, canon, canon 60d, montreal, montreal photography, music, summer, travel on 16 September 2014 by lapetitelea. 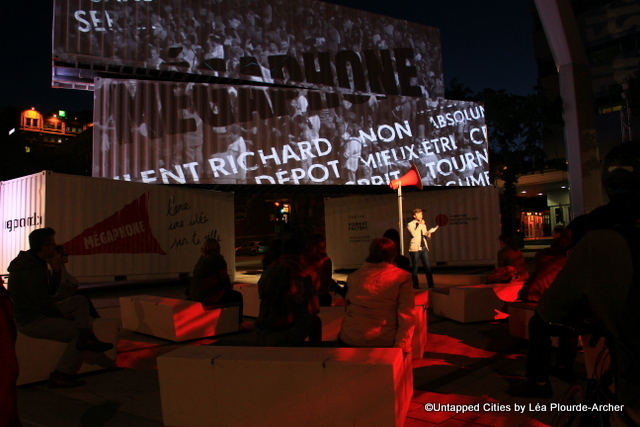 Local multimedia firm Moment Factory created an installation in downtown which mixes public speaking with modern technologies and the social media aesthetic. 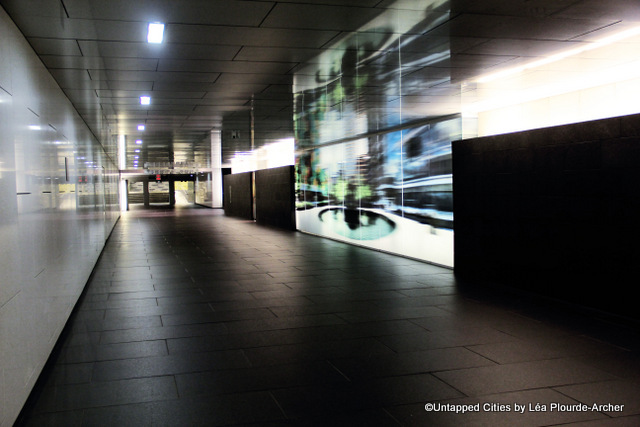 A guide to discovering Montreal’s fascinating Underground city. 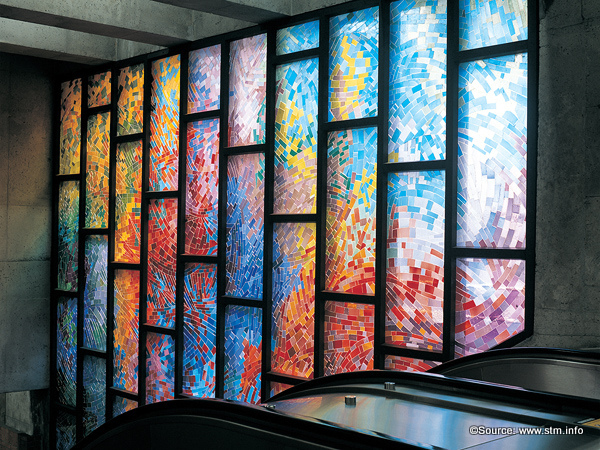 This piece also touches on Montreal’s underground, focusing on my 10 favorite art installations in the Montreal metro system. This has been by far my most popular article ever. 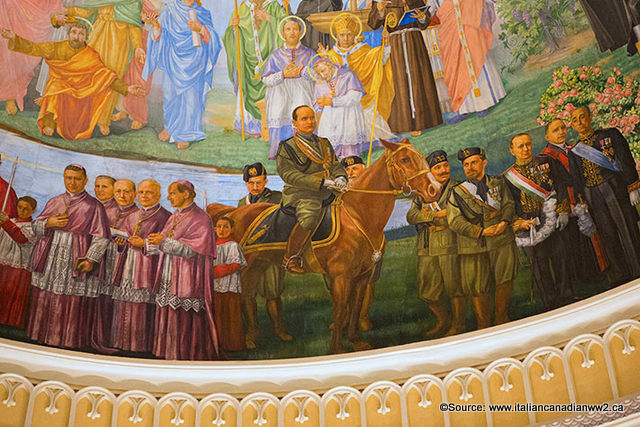 This entry was posted in photography, The outdoors and tagged art, Benito Mussolini, blog, canada, City, Moment Factory, montreal, Montreal metro system, photography, Untapped Cities, urban on 13 November 2013 by lapetitelea. Notre-Dame-des-neiges is the largest cemetery in all of Canada. 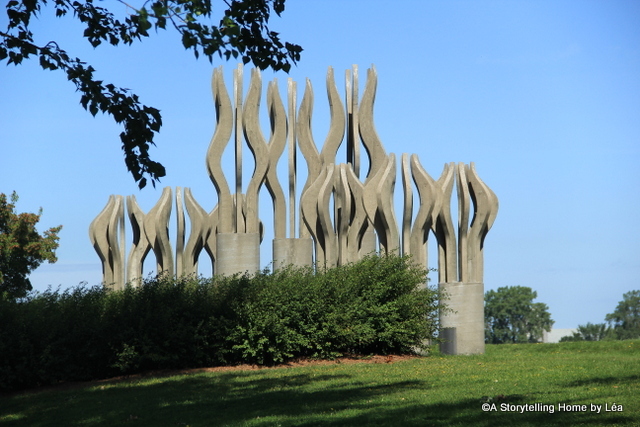 Located in the middle of the city, it is easily accessible and is a great place for a long, contemplative walk, especially during the cold days of this fall season. 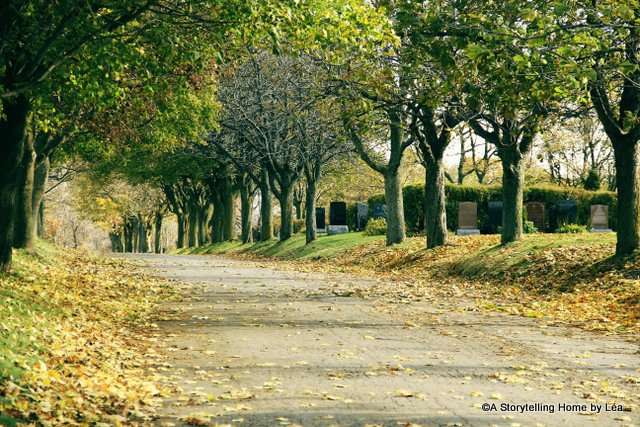 This entry was posted in photography and tagged blog, canada, canada photography, canon 60d, cemetery, montreal, nature, photo, photography on 3 November 2013 by lapetitelea. 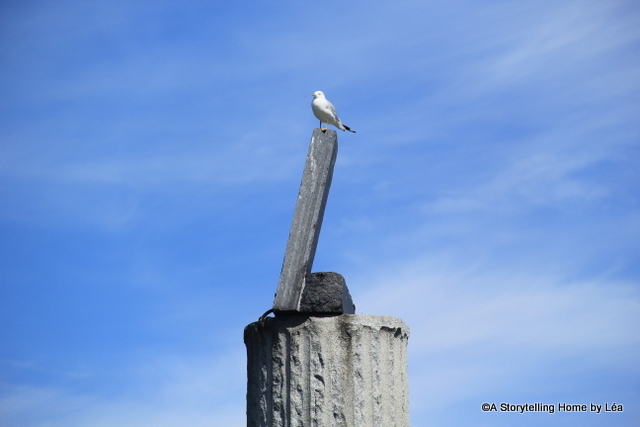 This is the Colonne Nelson in Old Montreal, near Place Jacques-Cartier. It is dedicated to Admiral Horatio Nelson who fought and died during the War of the Third coalition (1803-1806). 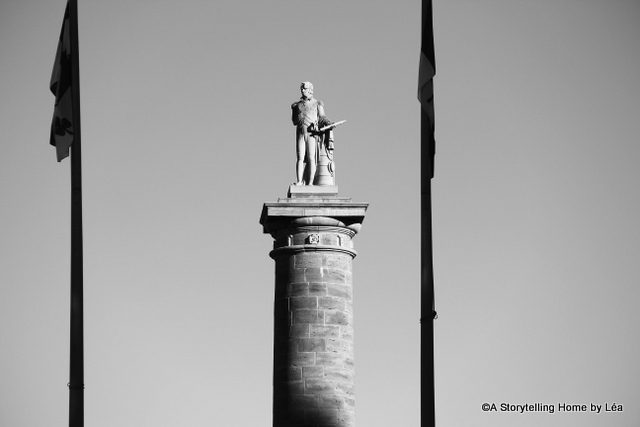 This entry was posted in photography and tagged black and white, black and white photography, blog, canada, canada photography, canon, canon 60d, history, montreal, montreal photography, photography, quebec on 25 September 2013 by lapetitelea. This summer, I made a promise to my boyfriend: We’d go biking together. The thing is that I hadn’t been on a bike in at least 10 years. I was secretly terrified and kept putting it off until it felt silly to do so. There was no way I would dare to ride on the city streets, even on the well designed bike paths. 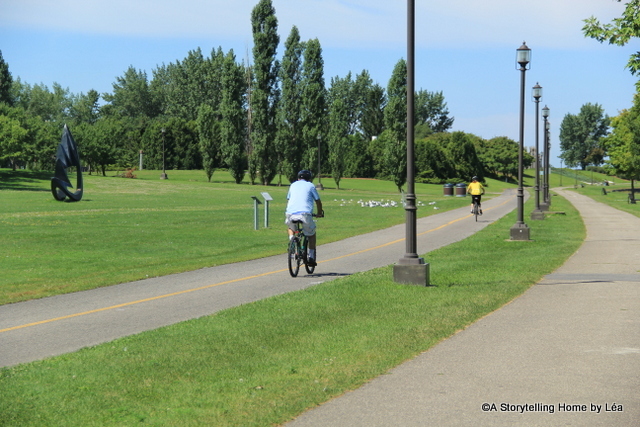 We found the perfect spot for me to feel comfortable as I straddled the rental bike, looking like a little kid learning to ride for the first time: the Musée plein-air de Lachine (Lachine outdoor museum). 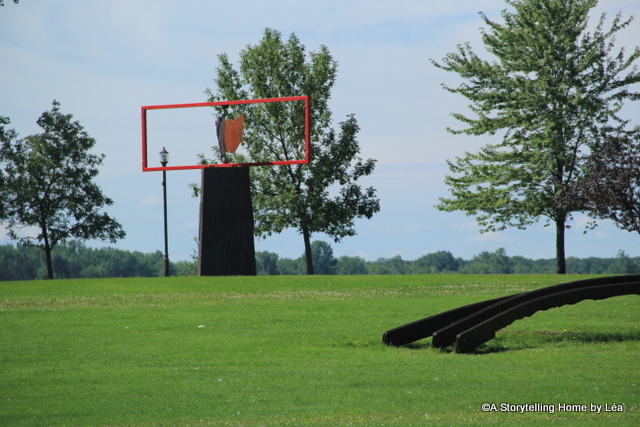 Here are a few photos of the beautiful park where you can check out 50 giant sculptures scattered all around the bike path and the edge of the water. 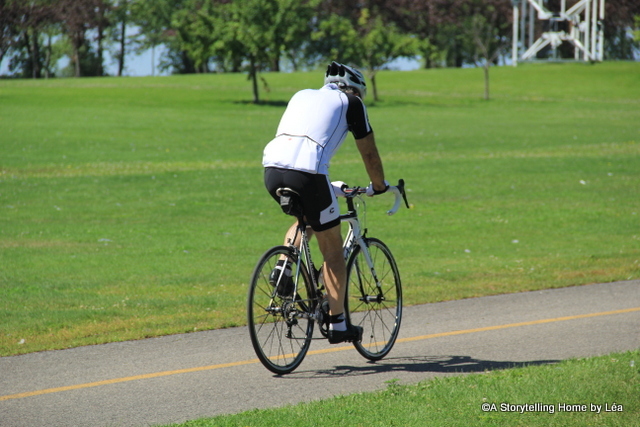 This entry was posted in photography, The outdoors and tagged bicycle, biking, blog, canada, cycling, lachine, montreal, montreal park, nature, outdoors, park, photography, quebec on 15 September 2013 by lapetitelea.